Eden Vardy of the Aspen T.R.E.E. organization about the free Farm to Table Community Meal at the Hotel Jerome. Alya Howe, Samuel Bernal Urbina, and Bill Kight about the next two Writ Large events, one at the Temporary and one at the Wheeler. 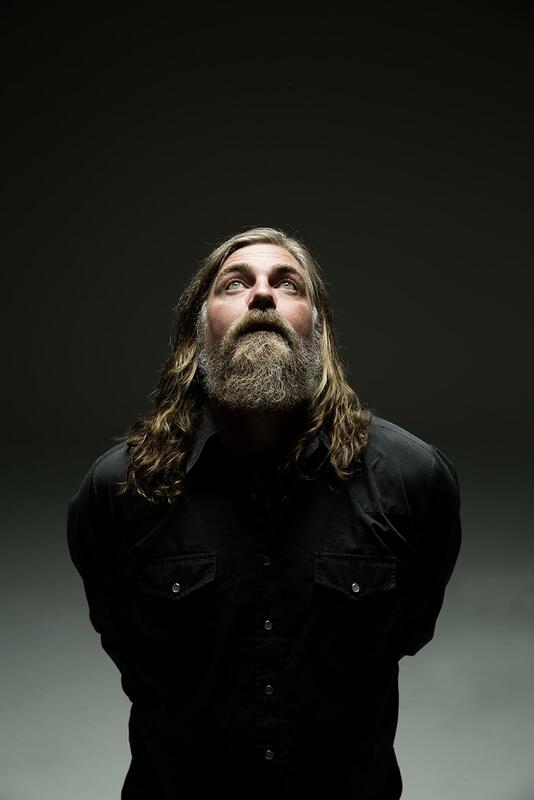 And singer/songwriter White Buffalo about his new CD, Darkest Darks, Lightest Lights.